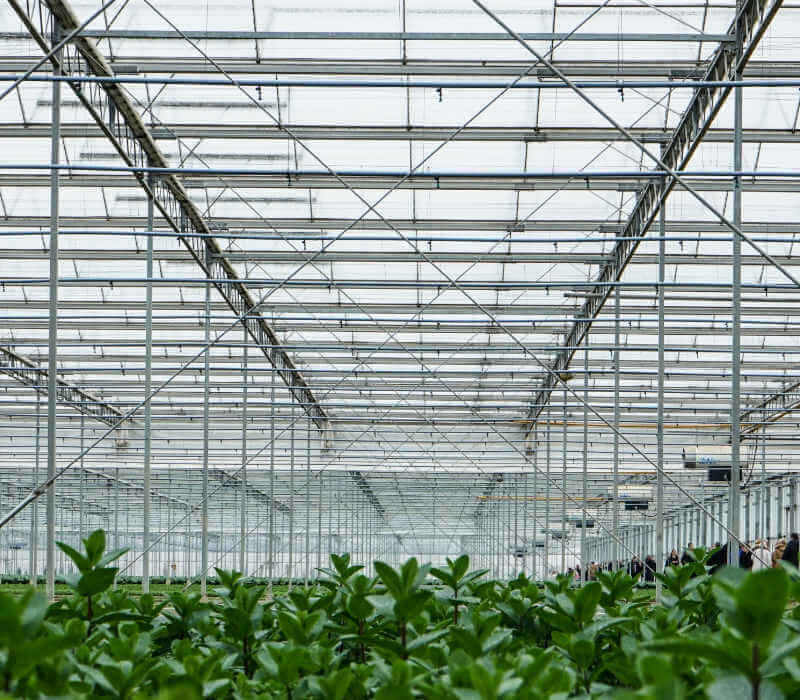 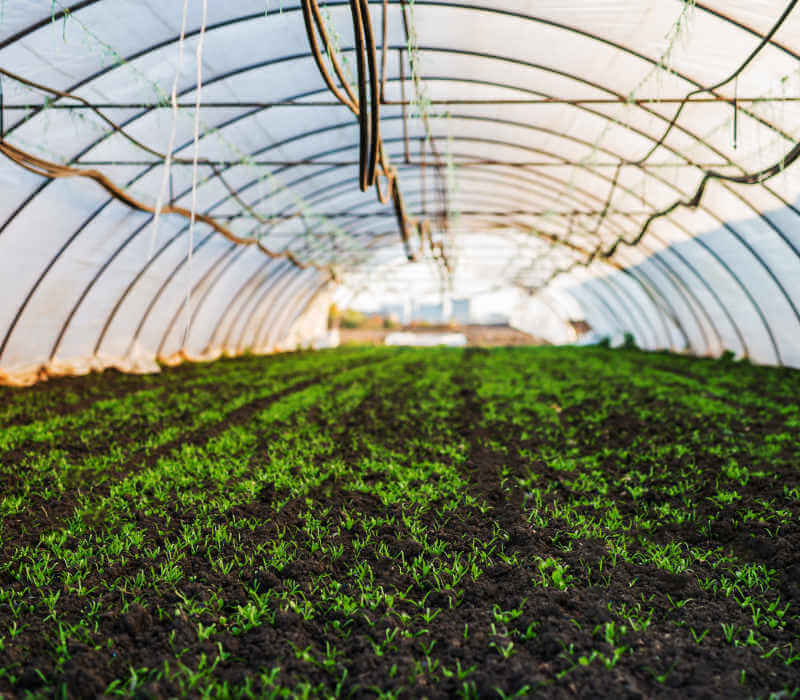 As a world leader in manufacturing botanical and synthetic products, MGK provides insect control solutions for outdoor, greenhouse and nursery plants. 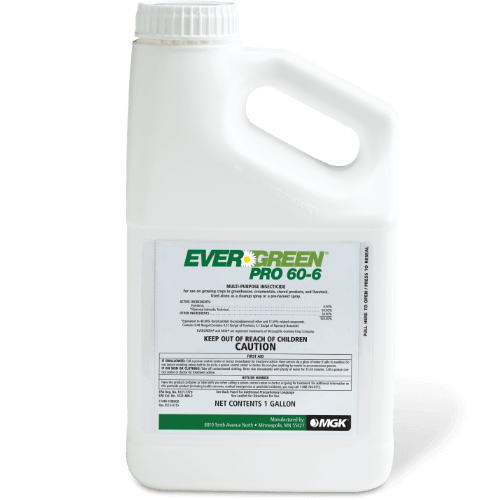 Effective against many insects and other pests in a wide range of situations, MGK products offer producers the flexibility to choose the best product to meet specific needs. 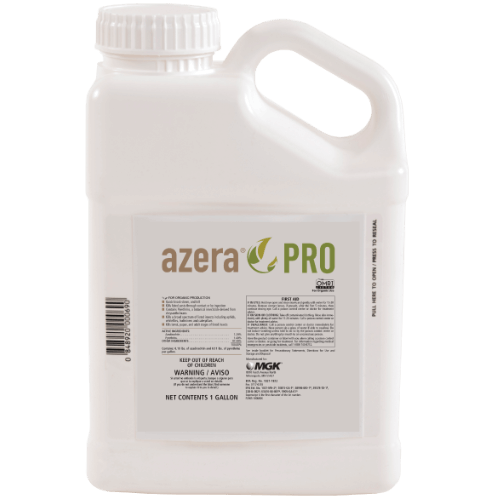 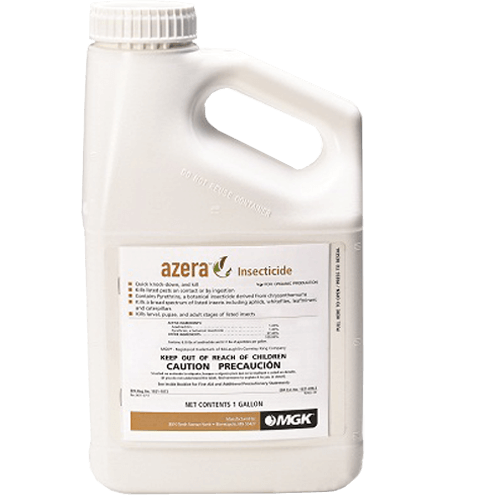 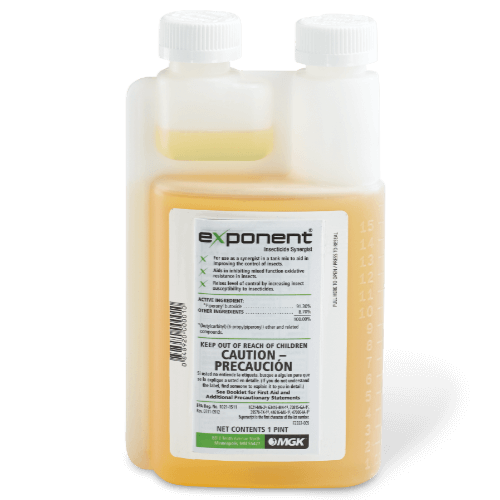 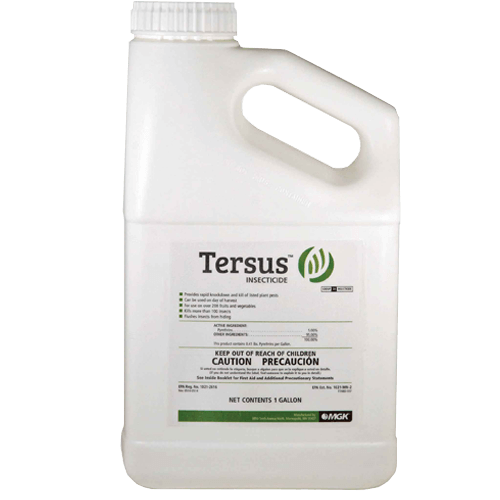 A variety of high-quality insecticides are suitable for garden and greenhouse plants. 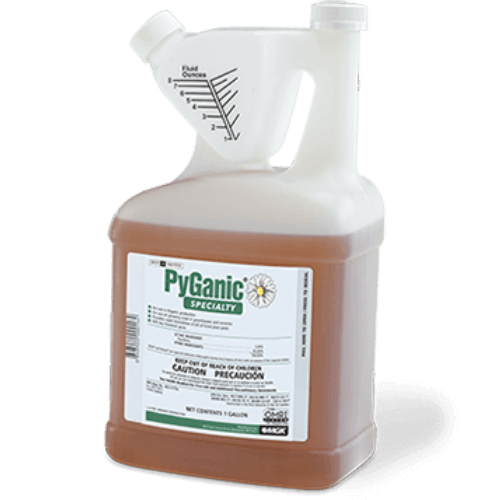 In addition to the lineup of products powered by pyrethrum, MGK also offers products made with synthetic pyrethroids combined with the synergist MGK® 264, which helps make the products effective at lower concentrations.